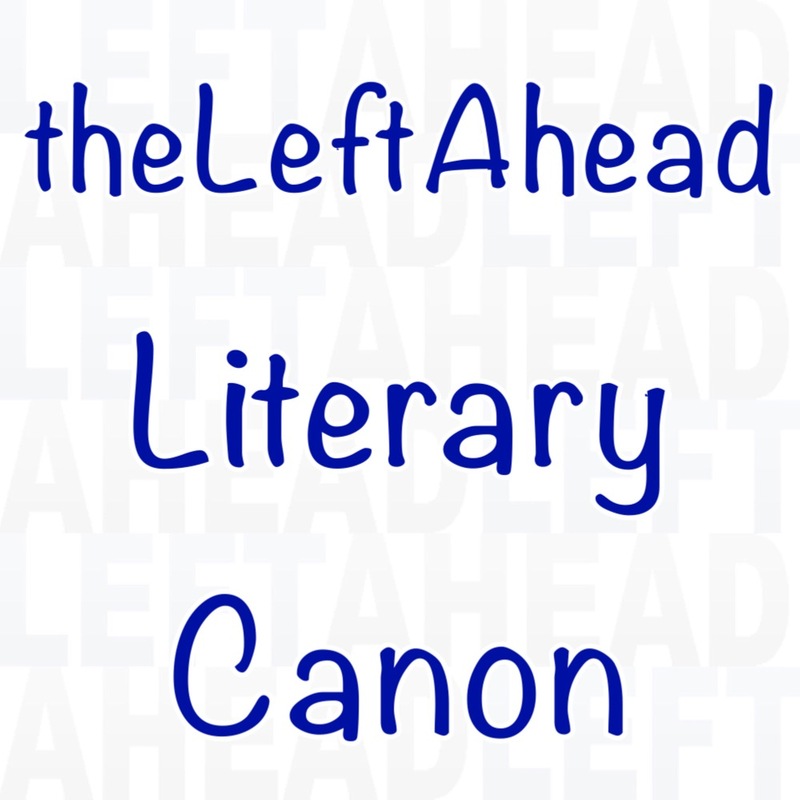 theLeftAhead has carefully chosen a collection of literature and music that we recommend to our readers. Our aim is to provide an eclectic mix of well known and lesser known works that we believe our audience will enjoy exploring. 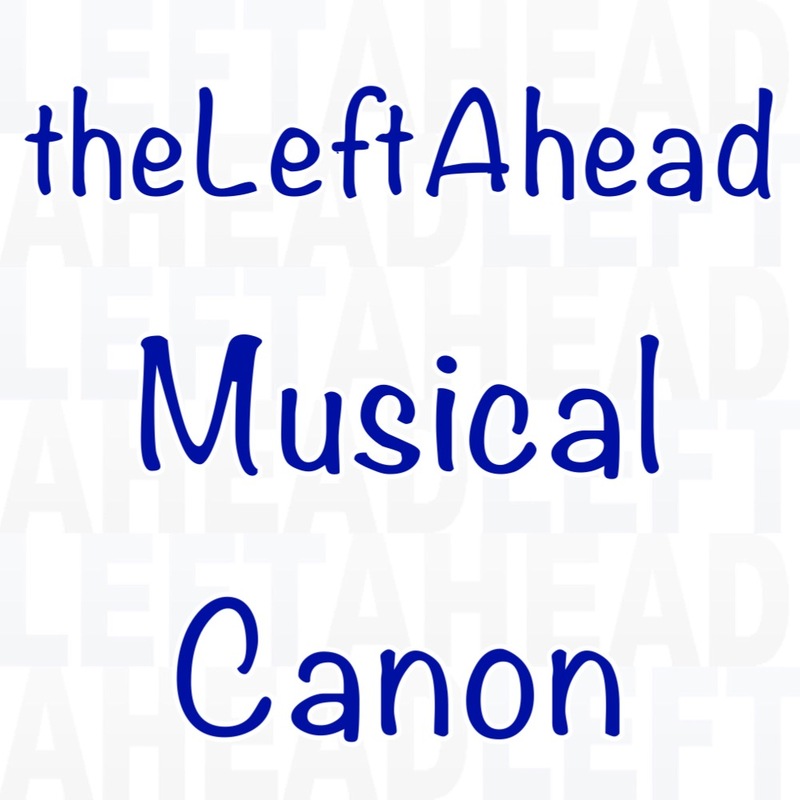 Recommendations in our canon are linked to Amazon, iTunes, Tidal, & BandCamp.